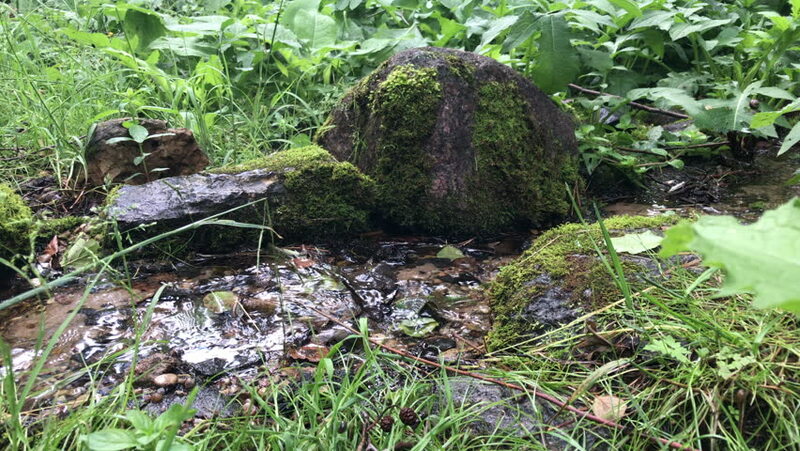 Forest well-maintained spring. From the ground there is a stream of wonderful clean water, suitable for drinking. hd00:17A young girl who is hiking, walking through the green forest, early spring, on a meandering path. 4k00:30Two videos of Clark Nutcracker birds in trees at the Grand Canyon.